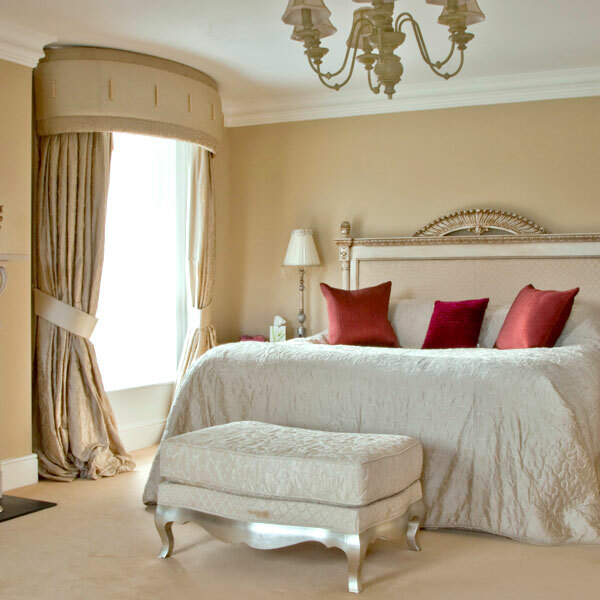 Ballymagarvey House, which is finished to five-star quality, has nine bedrooms and welcomes 18 guests. 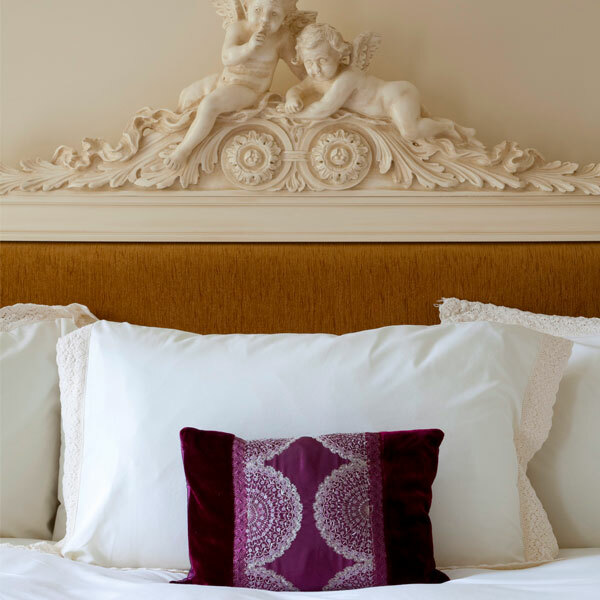 All 9 bedrooms in the main house at Ballymagarvey have been individually designed, tastefully furnished and are luxuriously appointed with bespoke ensuite bathrooms. When naming the rooms, we took the opportunity to honour those families who over the centuries had called Ballymagarvey House their home.